Surprise your family and friends with quick and fast Guitar Tips! Train your brain, learn Guitar Tips and amaze others! With Guitar Tips, it will be easy to solve Guitar problems ! 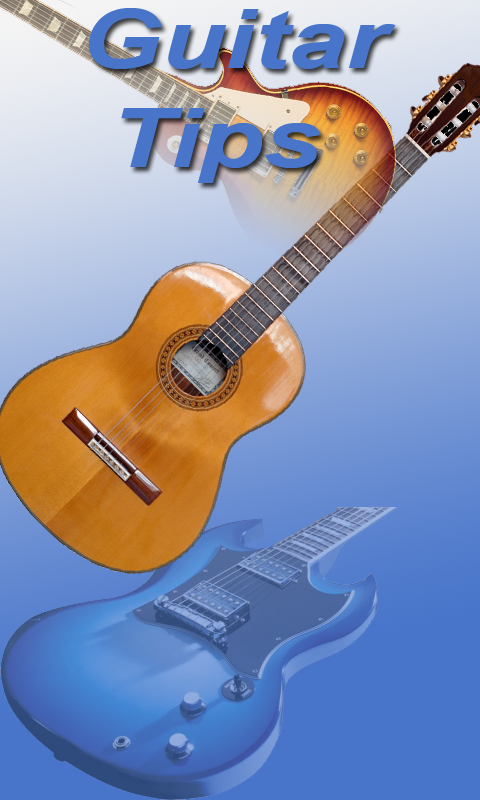 You can learn how to Tune Your Guitar Features: -Use A Capo? -Tune Your Guitar -Setting up The Intonation on Your Guitar -Guitar Sweep Picking Technique -Use a Metronome To Improve -Your Speed -Guitar Setup & Maintenance -Improving Your Guitar Playing -Guitar String Bending -Guitar Strings -Guitar Scales -Electric Guitarists -Increase Your Guitar Speed -Acoustic Guitar Drop D Tuning -Rhythm Guitar Playing -Improve Your Guitar's Tone Jazz Guitar -Essential Blues And Rock Scales With this app, you can learn Guitar tips. We constantly update the app with new tips.